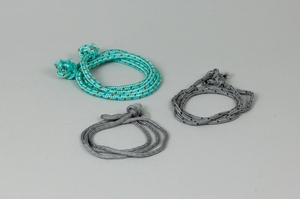 Lead core with braided nylon outer. 6kg (13lbs) per 100m. Sold per metre.